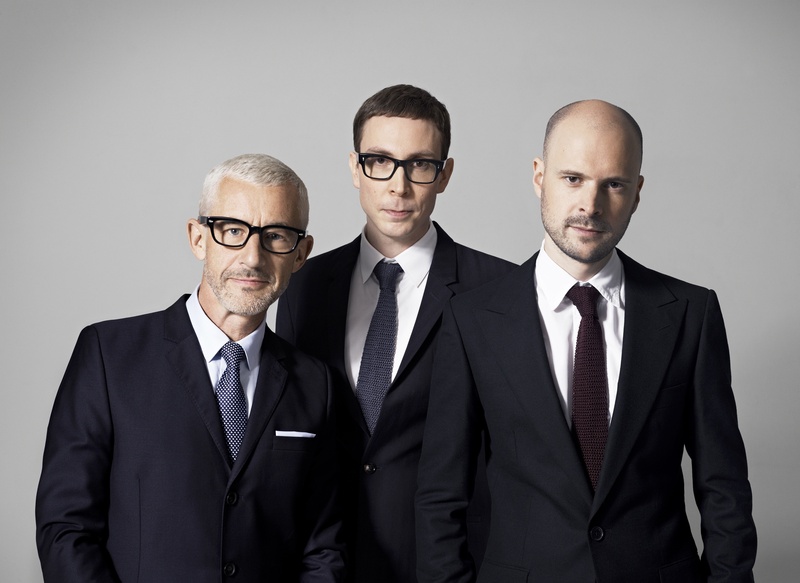 After already confirming and, shortly after, selling out their one-off show at Sydney’s Allphones Arena, UK EDM superstars Above & Beyond have confirmed they’re heading south to perform a one-off show at Melbourne’s Sidney Myer Music Bowl this September. The chaps are no strangers to the venue, having kicked off their 2015 in fine style with a new years day party for more than 8000 fans back in January. Tickets for the one-off show are on sale from 10am AEST on Thursday May 14.